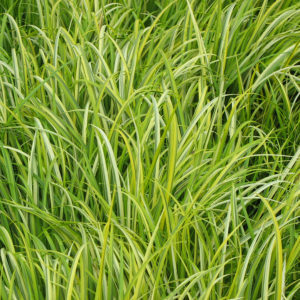 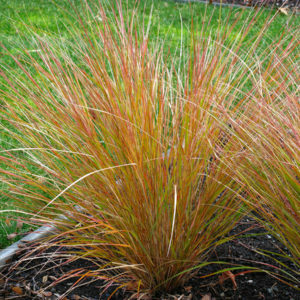 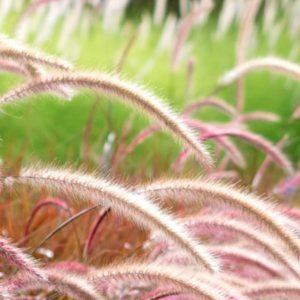 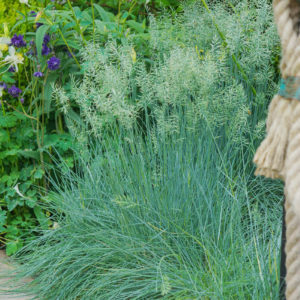 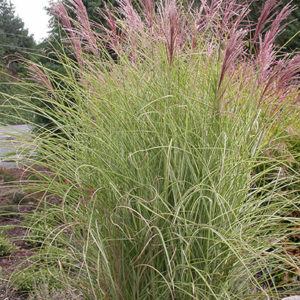 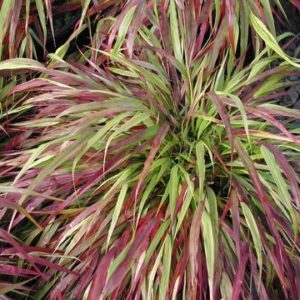 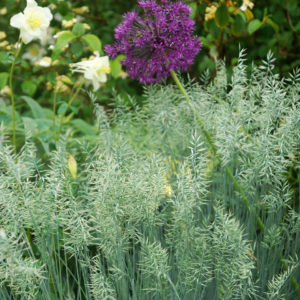 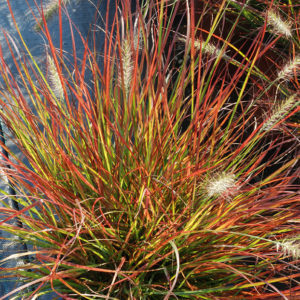 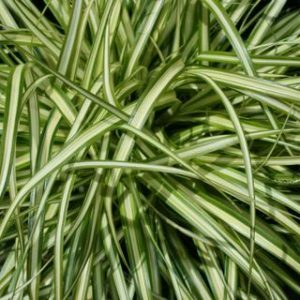 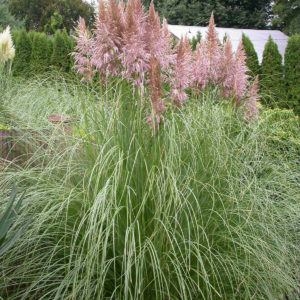 Ornamental grasses are extremely hardy, easy to maintain and along with providing great color they often provide multi season interest. 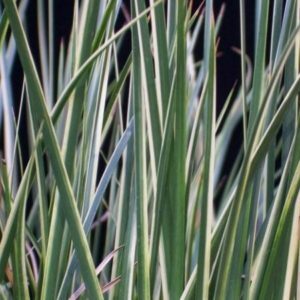 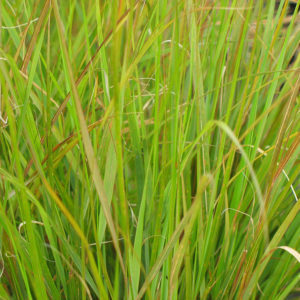 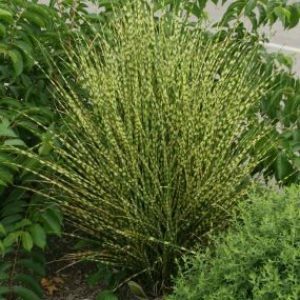 They serve as an ideal plant for erosion control and have many other uses from hedges, to borders and in containers where they provide wonderful movement and texture. 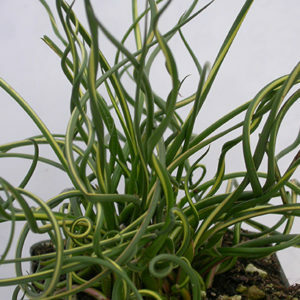 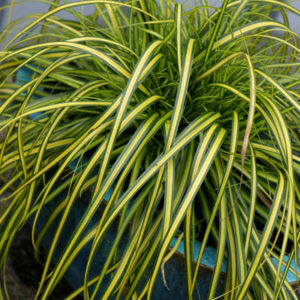 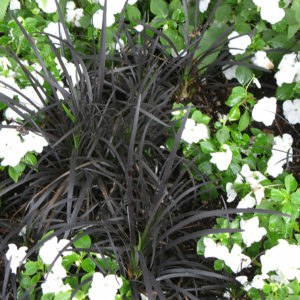 The beautiful foliage offers an excellent variety of colors, shapes and sizes and present unique attention grabbing blooms.